The Checkered Flag Event is on now at Parkway Honda in Toronto! Our biggest sale of the year is back! 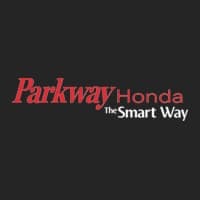 The Checkered Flag Event is on now at Parkway Honda in Toronto! 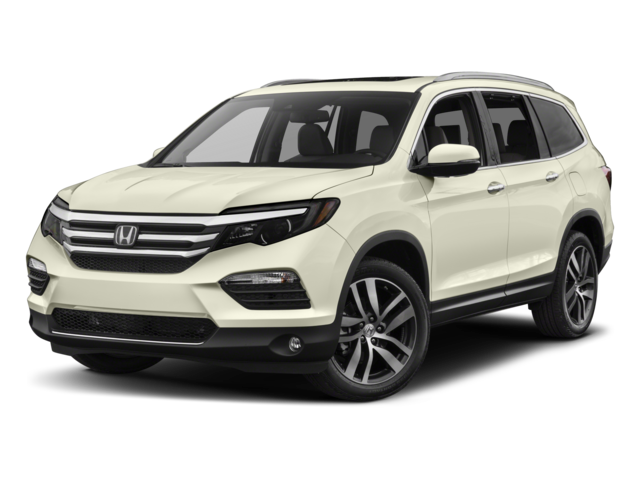 This means you can save big on the entire 2018 Honda model lineup with great lease and finance rates or cash incentives on select models. Get in touch with us for more info. 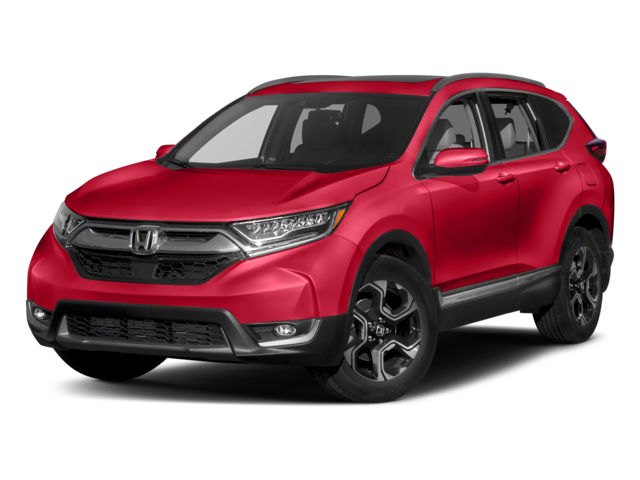 Limited time offers available through Honda Financial Services Inc. (HFS), to qualified retail customers on approved credit. 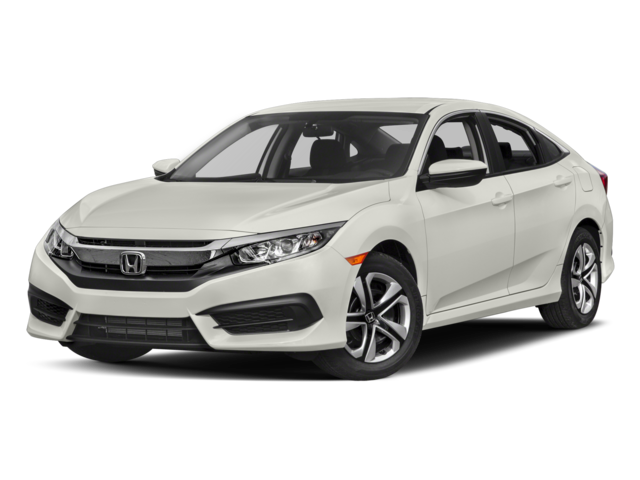 Representative weekly lease example: 2018 Civic LX Sedan 6MT (Model FC2E5JE) on a 60-month term with 260 weekly payments at 1.99% lease APR. Weekly payment is $56.83 with $0 down or equivalent trade-in and $275 total lease incentive included. Down payment, $0 security deposit and first weekly payment due at lease inception. Total lease obligation is $15,341.17. 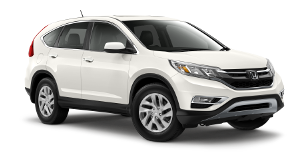 ΩRepresentative weekly lease example: 2018 CR-V LX 2WD CVT (Model RW1H3JES) on a 60-month term with 260 weekly payments at 2.99% lease APR. 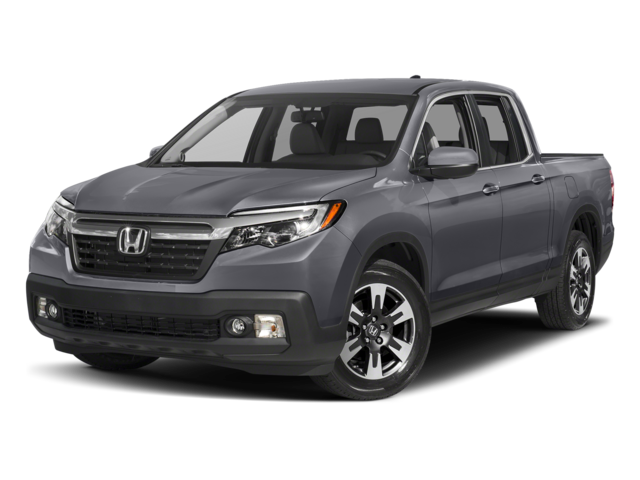 Weekly payment is $75.64 with $0 down or equivalent trade-in and $600 total lease incentive included. Down payment, $0 security deposit and first weekly payment due at lease inception. Total lease obligation is $19,665.62. 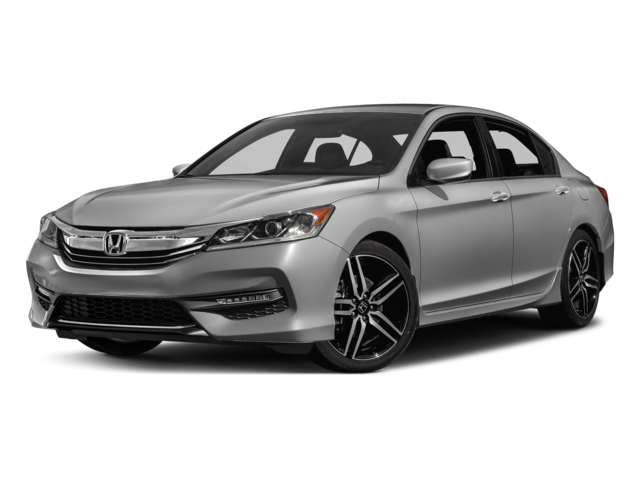 ΩRepresentative weekly lease example: 2018 Accord LX-HS Sedan 6MT (Model CV1E1JE) on a 60-month term with 260 weekly payments at 2.99% lease APR. Weekly payment is $77.64 with $0 down or equivalent trade-in and $0 total lease incentive included. Down payment, $0 security deposit and first weekly payment due at lease inception. Total lease obligation is $20,185.70. 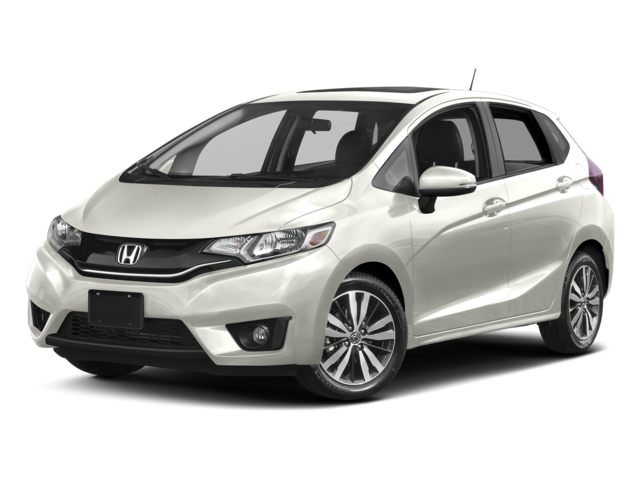 ΩRepresentative weekly lease example: 2018 Fit DX 6MT (Model GK5G3JE) on a 60-month term with 260 weekly payments at 3.99% lease APR. Weekly payment is $48.86 with $0 down or equivalent trade-in and $0 total lease incentive included. Down payment, $0 security deposit and first weekly payment due at lease inception. Total lease obligation is $12,703.85. 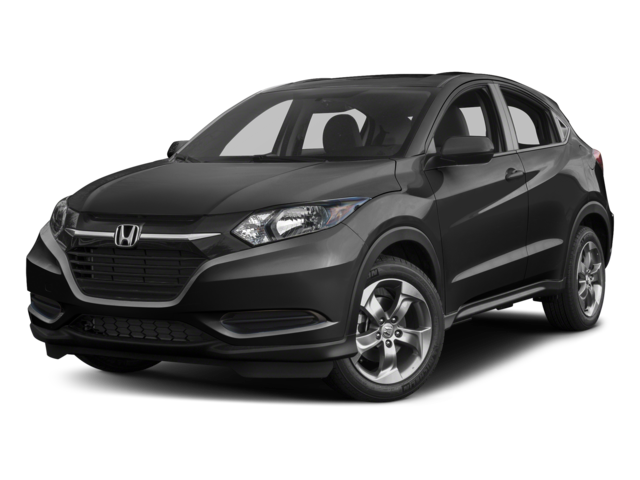 ΩRepresentative weekly lease example: 2018 HR-V LX MT 2WD (Model RU5G3JE) on a 60-month term with 260 weekly payments at 3.99% lease APR. Weekly payment is $69.60 with $0 down or equivalent trade-in and $0 total lease incentive included. Down payment, $0 security deposit and first weekly payment due at lease inception. Total lease obligation is $18,094.75. For all offers: Weekly payments include freight and PDI ($1,595), EHF tires & filters ($17.50), A/C charge ($100), and OMVIC fee ($10). Licence, insurance, PPSA, other taxes (including HST) and excess wear and tear are extra. Taxes payable on full amount of purchase price. Offers only valid for Ontario residents at participating Ontario Honda Dealers. Dealer may lease for less. Dealer order/trade may be necessary. For lease offers: 120,000 kilometre allowance; charge of $0.12/km for excess kilometres. PPSA lien registration fee of $45.93 and lien registering agent’s fee of $5.65, due at time of delivery are not included. Down payments, $0 security deposit and first weekly payments due at lease inception. Vehicles and accessories are for illustration purposes only. Offers, prices and features subject to change without notice. Contact us for full details. 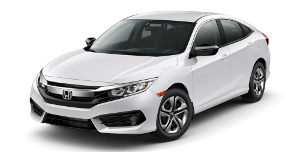 *Full pricing details and eligibility at www.honda.ca. Efforts have been made to ensure the accuracy of the information presented above, though pricing, equipment, or other details may change at any time without notice. 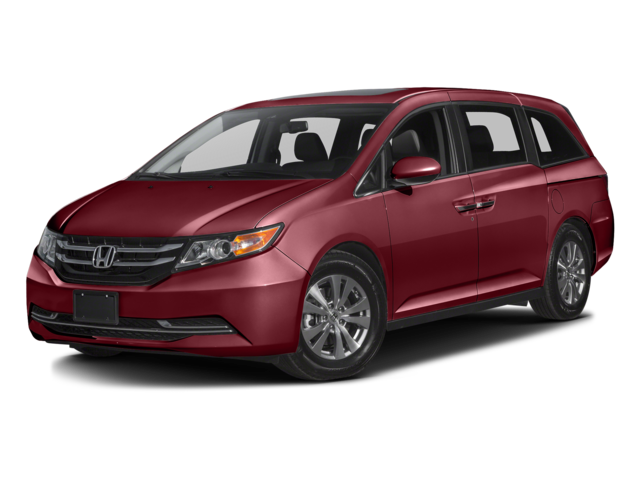 For more information refer to Honda Canada’s website, or consult the vehicle’s owner’s manual.